Stop renting homes you don't like. Rent a home you'll love! Classic Southern Charm. 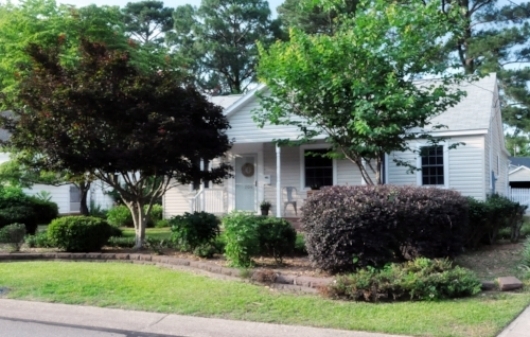 Custom Kitchen and Serene gardens appoint this 3 bedroom, 2 bath home. Cottage Farm House boasting subway tile kitchen and two stories of space in this 3 bedroom, 1 bath home. Lovely backyard patio with plenty of space for sweet tea sipping! Industrial farmhouse style meets gracious Southern living. Featuring oversized den, sliding barn doors, subway tile kitchen, granite counters and custom bath in this 3 bedroom, 1 bath home. Brownstone Beauty! This four level home features 4 bedrooms, 3 full baths including true Master, granite kitchen, whirlpool tub, walk out upper deck, custom patio with fire pit and more. Simply beautiful. 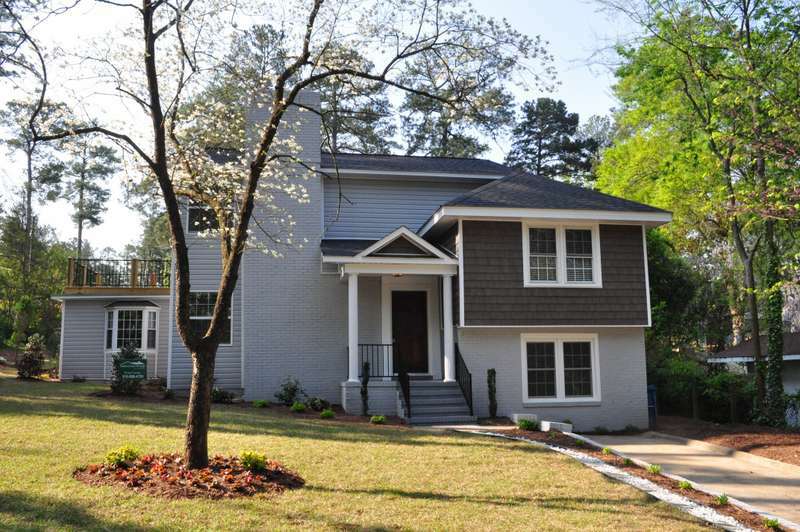 We are excited to walk you through renovations on the next Haymount Home. We expect our newest home to be available for rent in March of 2019. This is our only home not in Haymount, but it was our first home in Fayetteville. Conveniently located on the booming north side of Fayetteville, this 3 bedroom, 2 bath home features an open floor plan, vaulted ceilings, and large kitchen. Bungalow beauty! Enjoy this fully renovated 2 bedroom, 1 bath home with granite counters, stainless appliances, open shelving, and fabulous vintage subway tile bathroom. In the heart of Haymount!